Ducati Announces First Ever Dream Tour In India. Ducati has announced its first dream tour in India titled ‘Ducati Dream Tour – Hidden Himachal’. The riders will experience a 4-day guided excursion, wherein they will find themselves immersed in an atmosphere and landscape of adventure. 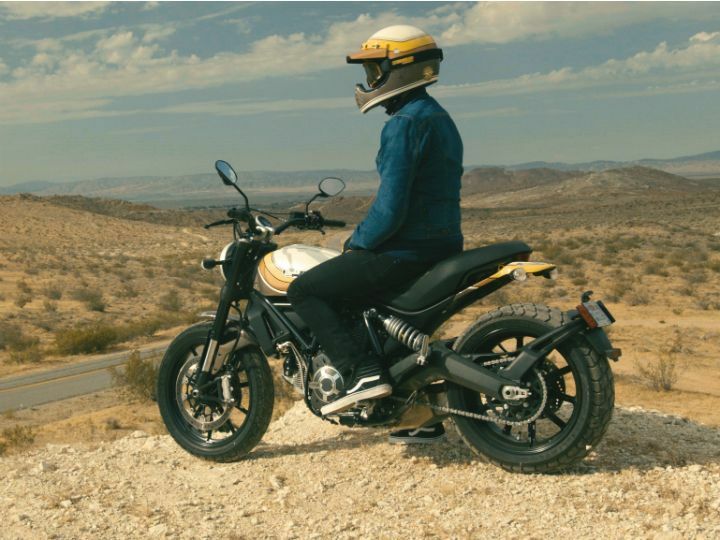 The ride is being organized by Helmet Stories and is open to Ducatistis who own the Scrambler (except the Cafe Racer), Multistrada, Hypermotard and Hyperstrada. The group will follow the Chandigarh-Narkhanda-Jibhi-Bir Billing-Chandigarh route that will have the riders ride through the serene locations that Himachal has to offer. The total cost that riders will have to incur for the tour is Rs 39,000 per person (inclusive of all taxes). This will include accommodations, dinner, support vehicles, spares and route guidance, ride videography and event memorabilia. What the package will exclude is motorcycles, fuel, lunch, cost of a paragliding event at Billing and any other incidentals.